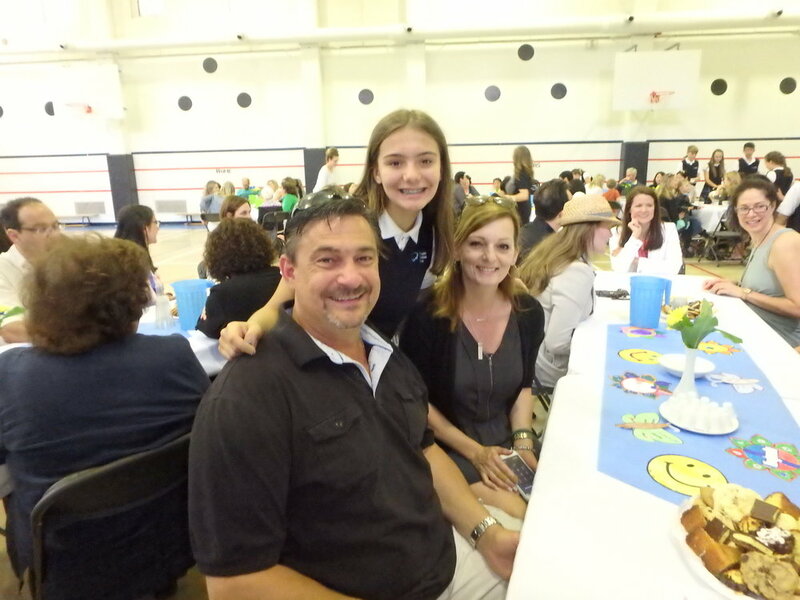 On Wednesday, May 25th, the ICS staff and students held a tea for the parents of our school community. The tea was to show our great appreciation for our parents who contribute so much to our little blue school, we wouldn’t be able to do all the great things we do in our school and parish community without them. The parents were treated with tea, coffee, and yummy pastries baked by the staff and served by the Grade Seven students. 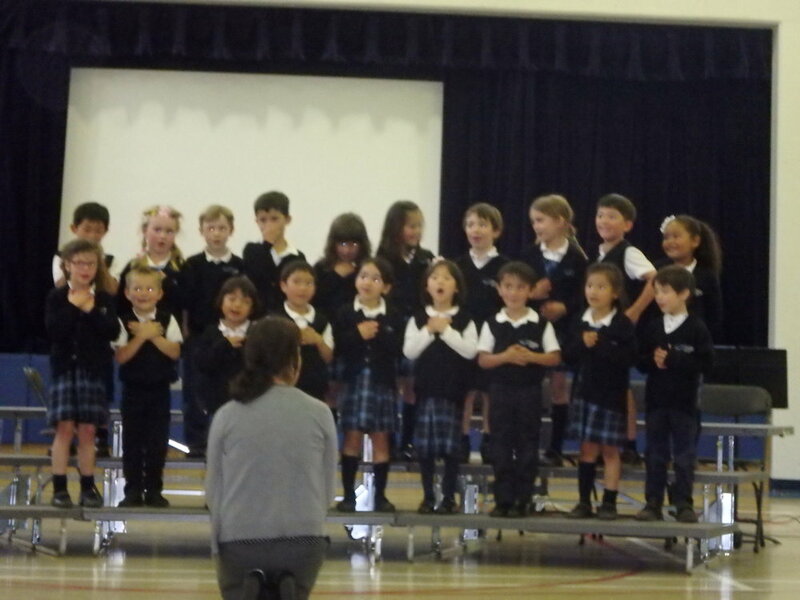 Throughout the tea, each grade performed for the group of parents with a song, a poem, or another fun way to show gratitude. There was also a slideshow with pictures of school events and other school privileges that the parents of Immaculate Conception School students make possible. Our school is very grateful for the great contribution that the parents make, we hope that they enjoyed the tea and that they feel appreciated.